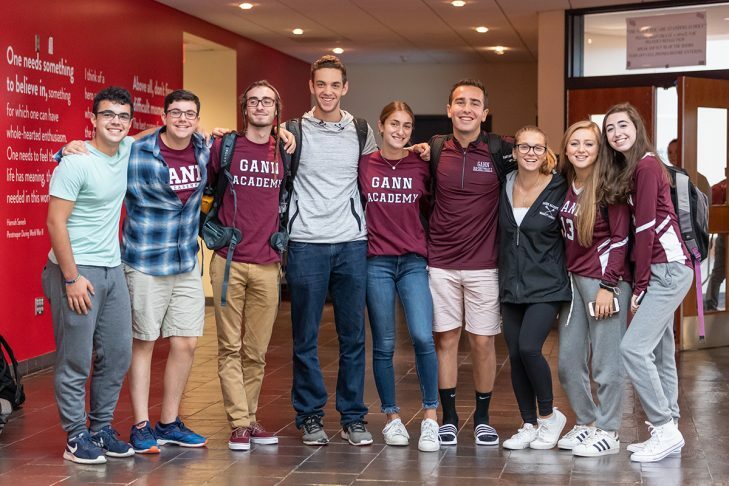 Gann Academy, Greater Boston’s independent Jewish high school, has announced the appointment of Dr. Dalia Hochman as the next head of school. Dr. Dalia Hochman is a nationally known educator and innovator, who is currently an advisor to schools around the country. She is best known for her leadership and strategic advisory work for Summit Learning, the high-profile Silicon Valley charter network funded by The Chan Zuckerberg Education Initiative. She previously served as the director of K-12 Models at Next Generation Learning Challenges, a national funder of innovative schools. More locally, Hochman has led the transformation of a Rhode Island public high school, dramatically raising the school’s graduation rates. Earlier in her career, Hochman was a leader of the Innovation Unit for the Los Angeles Unified School District and served as a visiting assistant professor of education at Vassar College. Hochman brings to Gann an expertise in the field of learning science, human development and student assessment. A recipient of the Truman Scholarship, she holds a Ph.D. in education policy, politics and leadership from Columbia University and is a graduate of Yale University. Hochman also studied at The Pardes Institute of Jewish Studies and The Hebrew University of Jerusalem during a Dorot Fellowship in Israel. She is deeply committed to Judaism, to Israel and to Jewish pluralism, all of which are cornerstones of Gann Academy’s mission. Hochman will begin her role as head of school starting July 1, 2019. Dr. Jerrold I. Katz, interim head of school, will remain at Gann Academy throughout the current school year. ShenaniGanns Inspiring Performance on WGBH’s Sing That Thing!